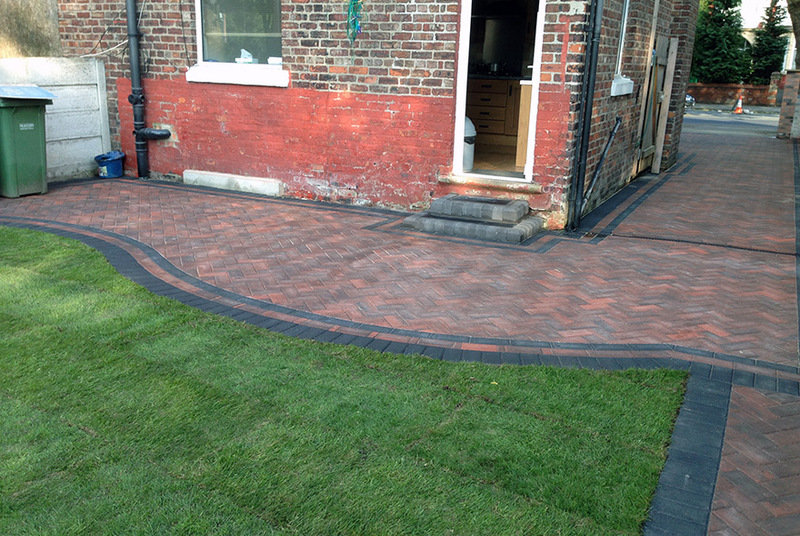 Sometimes as part of new driveway or garden design the shape of your existing path or patio is changed completely from its original appearance. 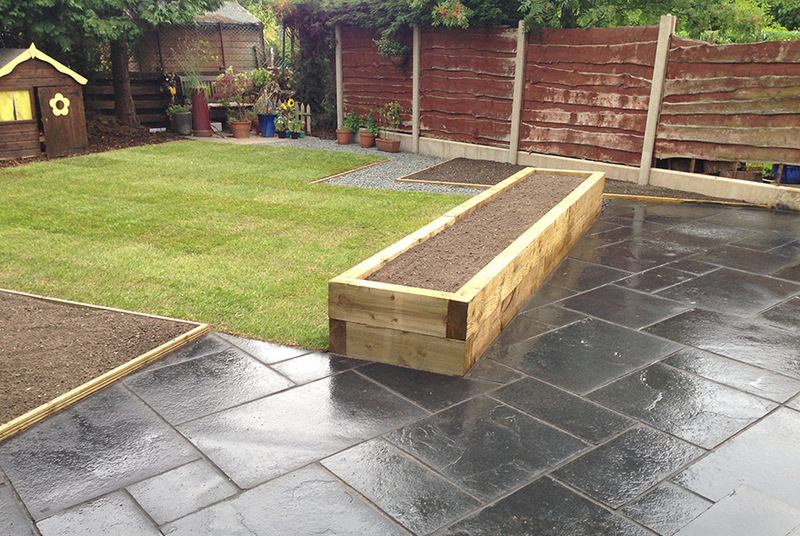 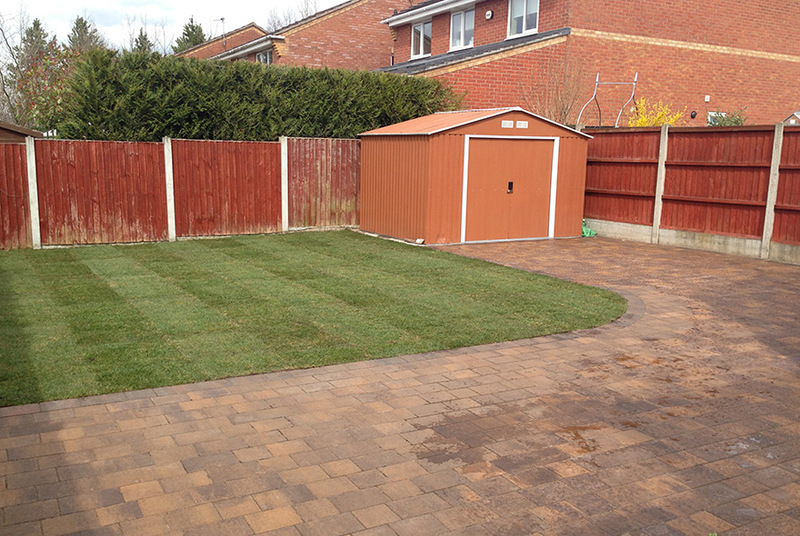 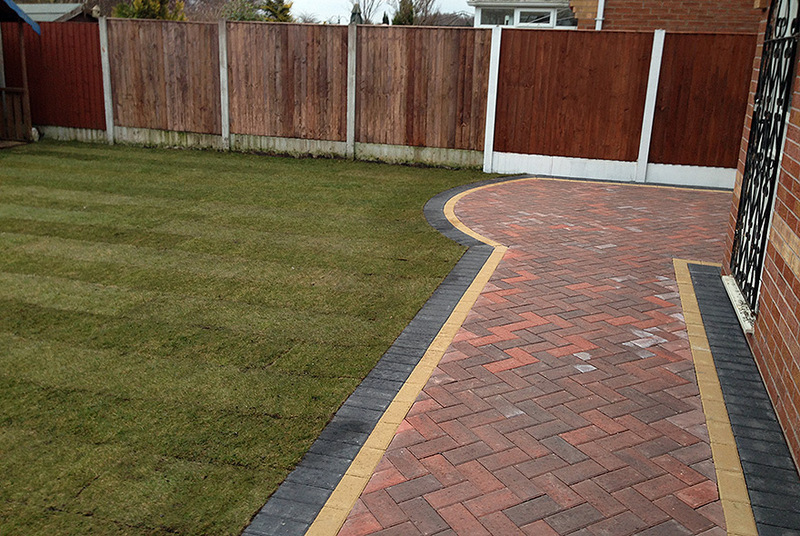 Because of this the shape of your existing garden can become totally mismatched to your new driveway or patio. 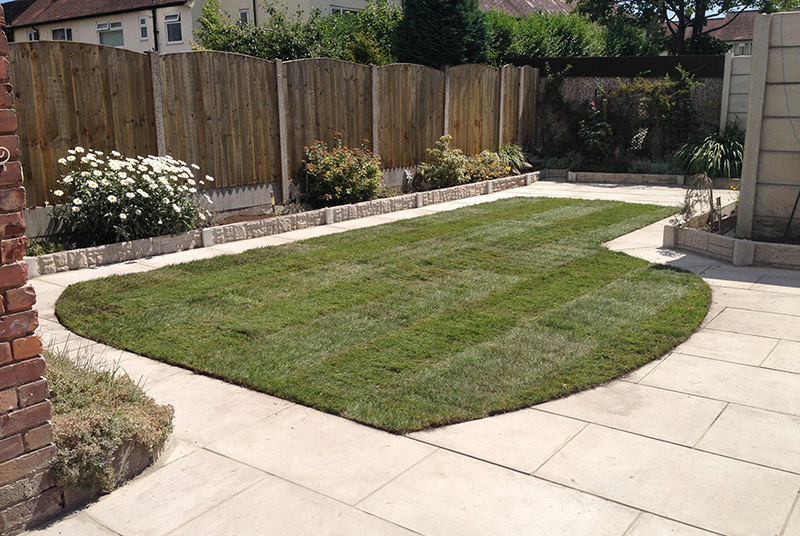 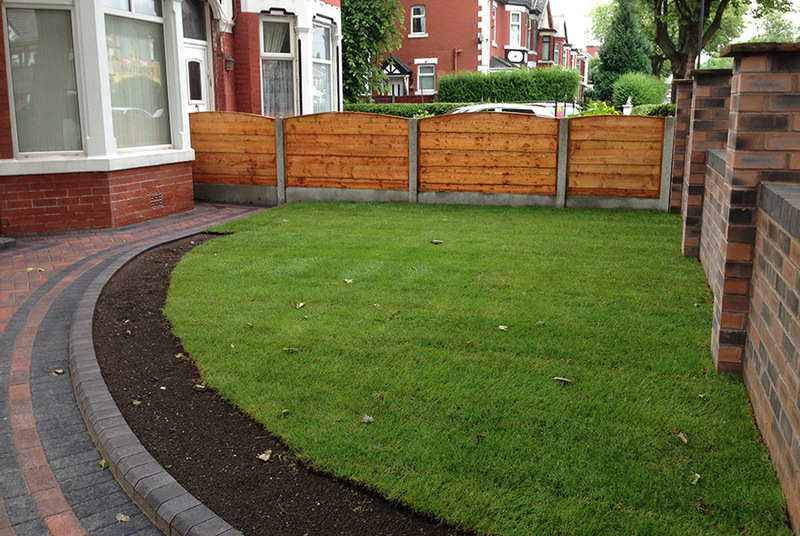 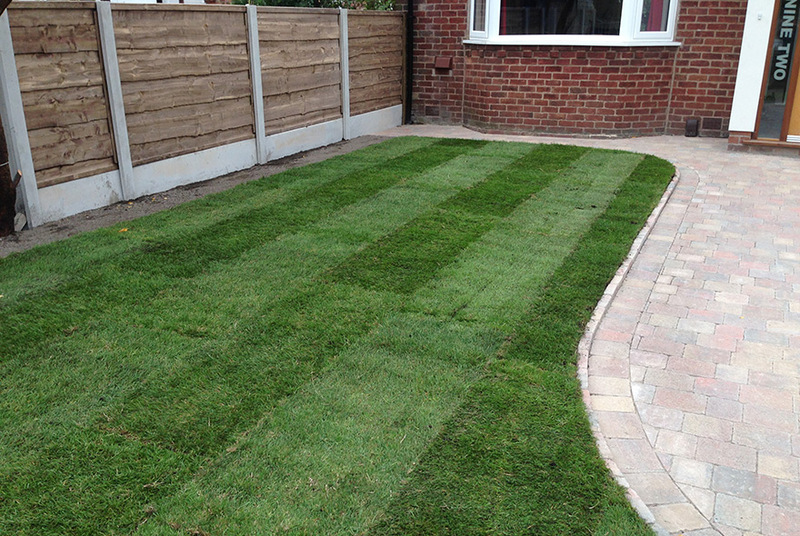 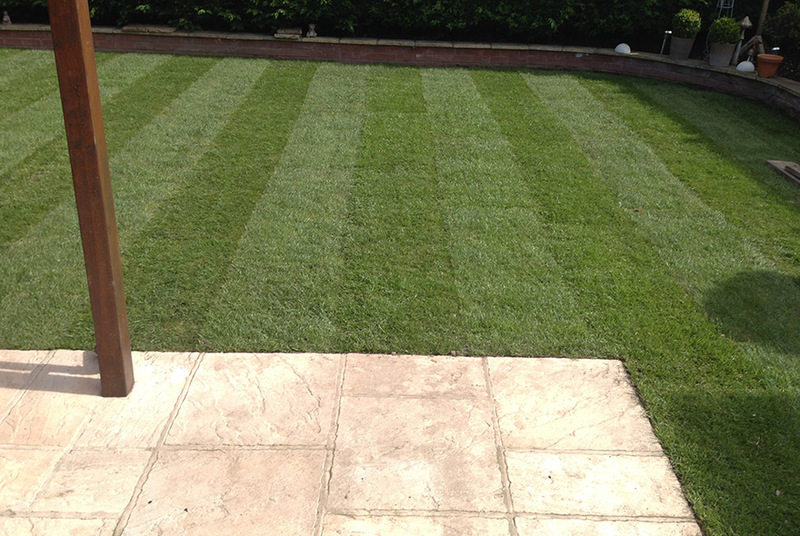 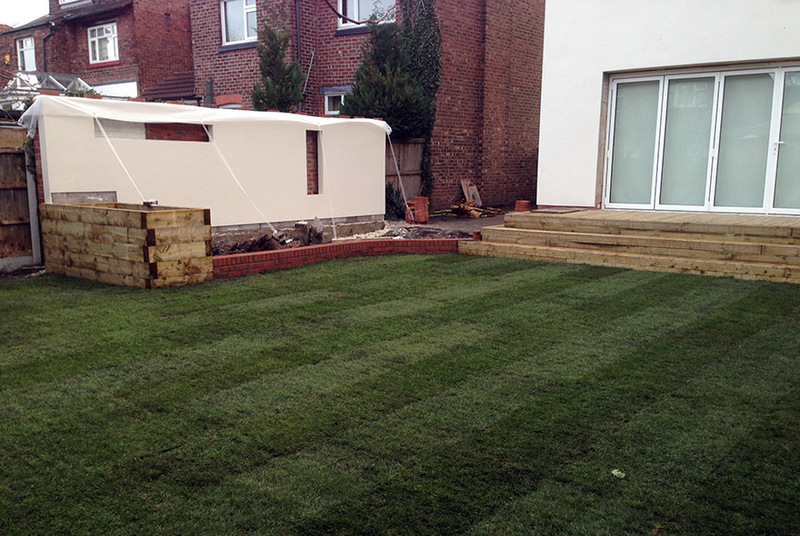 In order to deal with this Didsbury Driveways offer a turfing service to bring the garden in line with the newly installed paving, or we can excavate the existing garden area and provide a whole new garden covered in top quality durable turf levelled to match and blend with any paving you have had installed. 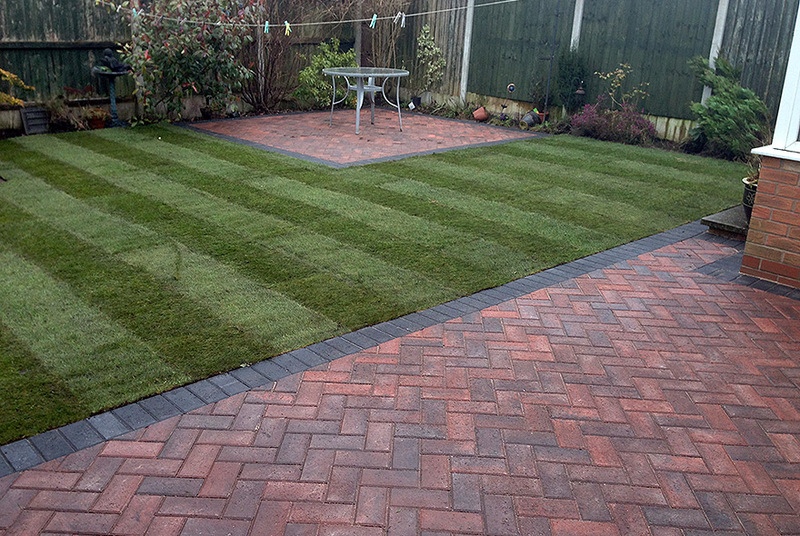 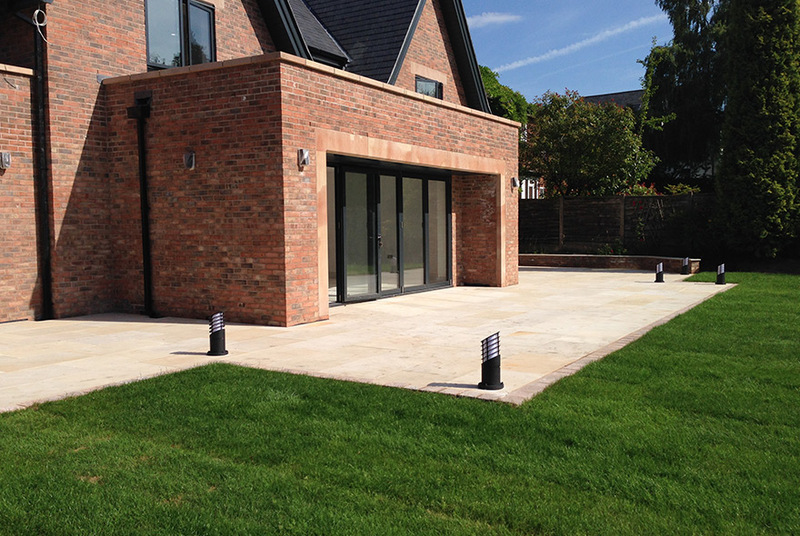 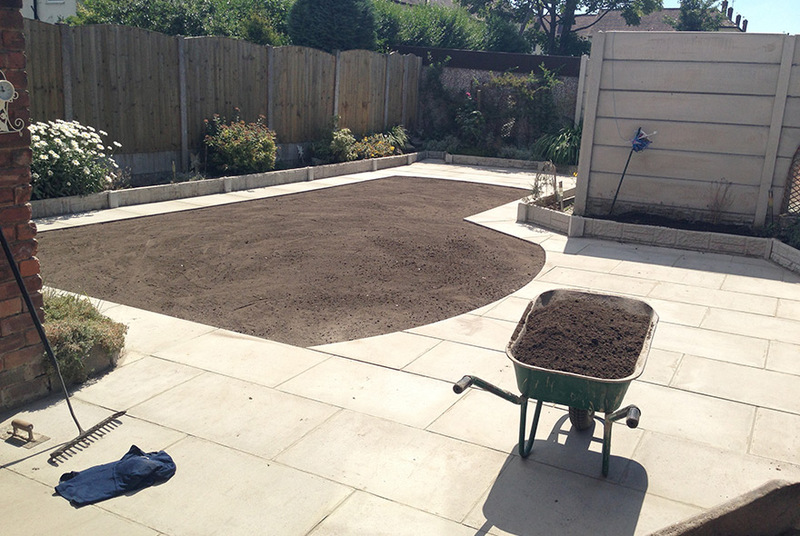 Alternatively, if it is just a newly laid level garden area that you require, then Didsbury Driveways will be happy to come and provide that for you.